Featured in Weddings in Houston! 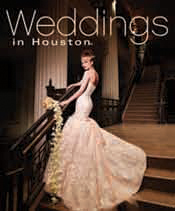 We are so excited to be featured in the most recent issue of Weddings in Houston Magazine! They’ve done an exclusive interview about the Carla David Design studio, and also featured some of our designs in their wedding-styled photoshoot!